HMRC have issued a petition against Leeds United FC after the club reportedly failed to meet a tax bill of over £500,000. However, owner Massimo Cellino has reportedly settled the petition debt in order to avoid the prospect of LUFC being wound up. Leeds were reportedly supposed to pay the revenue’s charges before March 31 but missed the deadline, prompting HMRC to launch winding-up proceedings, however it is understood that Cellino has paid the six-figure sum in full today. The club is said to be losing close to £1m a month and recorded large debts in their latest accounts. It has already avoided one winding-up via a petition since the beginning of the year by repaying a loan of £1.5m called in by shirt sponsor Enterprise Insurance. Money invested in the club by Cellino allowed United to resolve that dispute, and swift settlement of HMRC’s bill was a pressing priority after his takeover of Leeds was confirmed on Tuesday afternoon. Alongside the tax bill, Cellino is expected to pay wages delayed by United’s playing staff in the next 24 hours. Manager Brian McDermott, his coaching team and senior players have received only 65 per cent of their salaries for March after agreeing to defer some of the money owed to them until after Cellino’s appeal against the Football League. 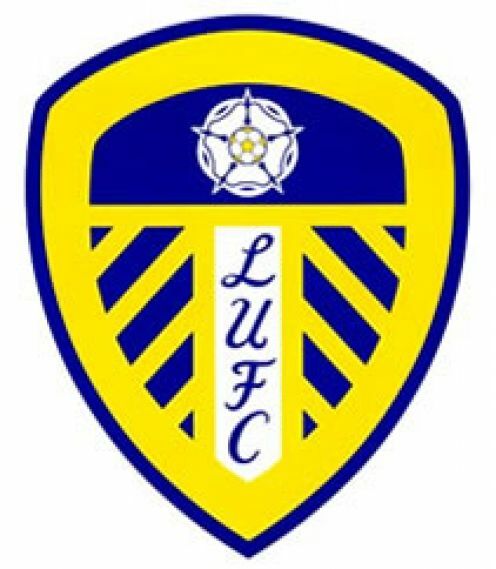 It was previously highlighted that Leeds United FC were served with a winding up petition, filed on 29 January 2014, by their shirt sponsors in relation to alleged unpaid debts of £1.8 million. Enterprise Insurance loaned Leeds United £1.7 million in 2012 at 7% interest and other companies had put £2 million into the club. The winding up petition was due to be heard at the High Court in March 2014. However, it was reported that the dispute was settled when LUFC paid the full sum claimed by Enterprise Insurance, plus interest and the costs of a hearing at Manchester’s High Court Chancery Division.